A Criterium is a huge street party with a bike race. The bike race is a uniquely American style of racing, Street Track Racing. The party will start rocking @ Noon, with Amateur racers warm up the venue for the main events, the USA Crits PRO Women and Men’s Races. By 10pm the racing will be done, but the party might just be getting going. 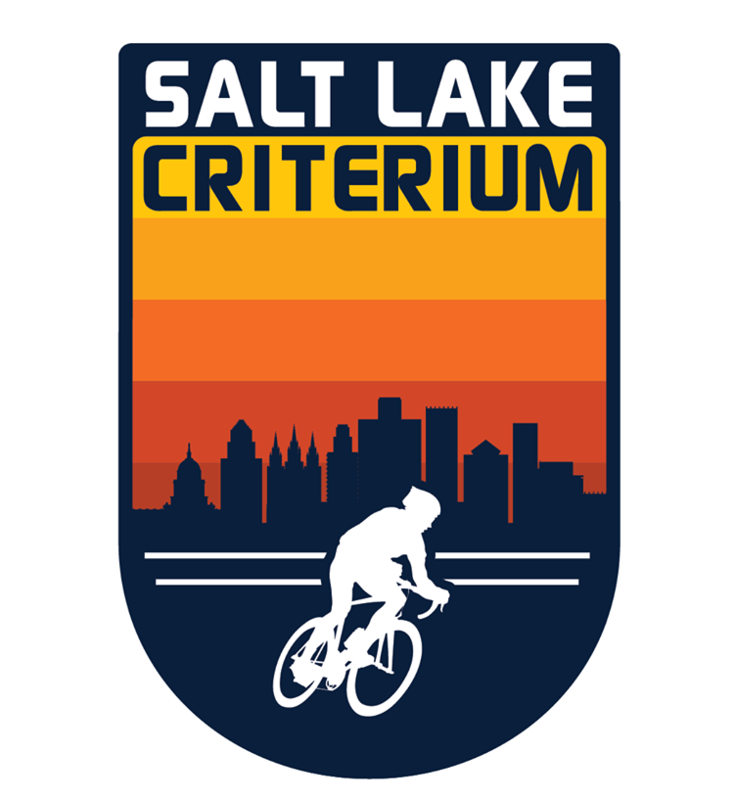 Join us to race, to watch, and to have a good time in Salt Lake City, Utah.